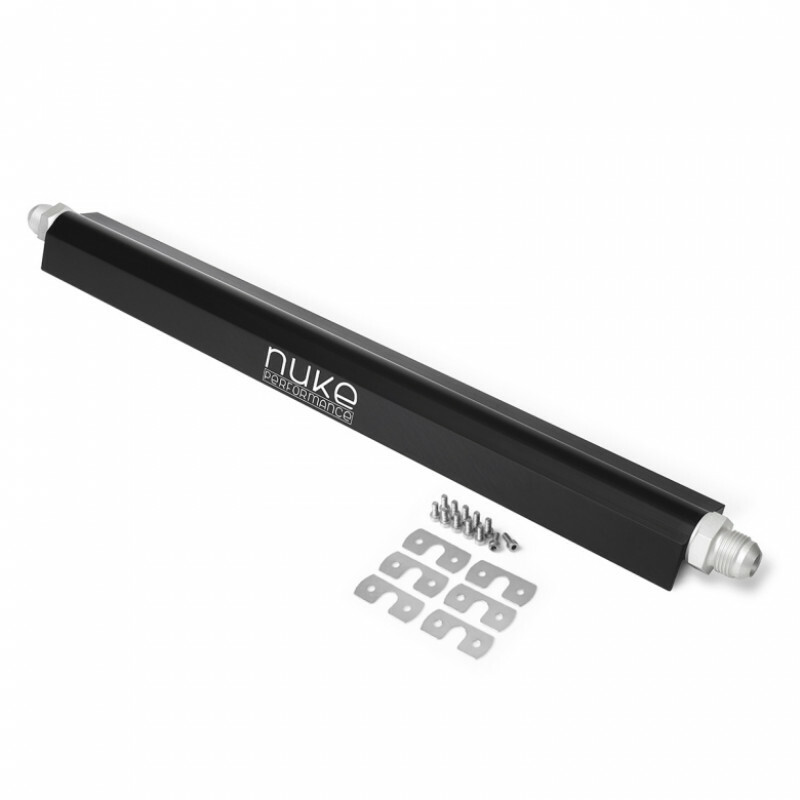 The Nuke Performance fuel rail for Volvo engines is thought to be the highest flow rate rail on the market.  This version is compatible with Volvo's 960, S90 & V90 engines. The body and all components are CNC-machined from 6082 aluminum alloy. All the fittings has Viton O-rings for long lasting operation. The fuel rail has an anodized finish for long lasting function and a corrosion free appearance. Ships with 2x 3/4 UNF AN-8 fittings, 1x 1/4 G plug and stainless steel mounting brackets + hardware.